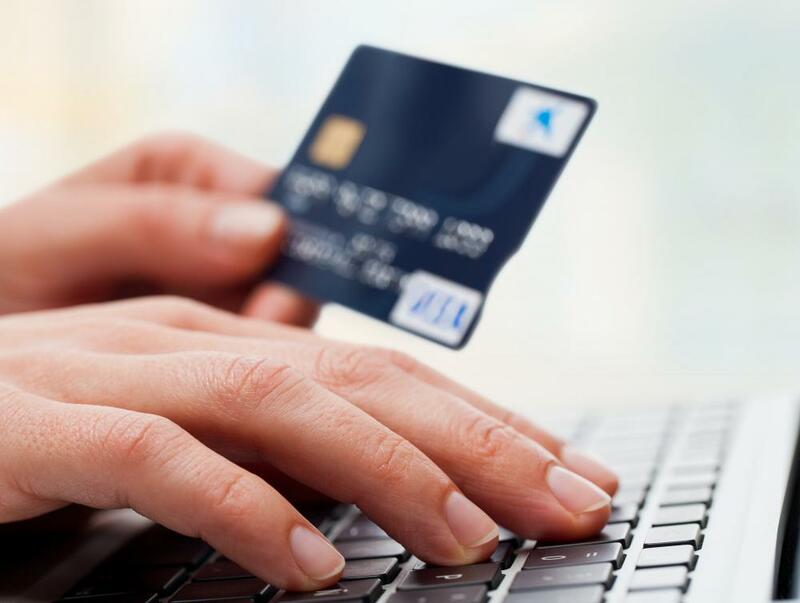 Online shopping habits are part of an online identity. Some people choose to keep an online identity separate from real life for several reasons. An online identity is the persona that someone forms online, which is sometimes different than the one she forms in real life. In some cases, it allows an individual to form a completely different persona than the one in real life. Although someone may try to keep the two identities separate, it can prove to be quite difficult. In real life, there is no hiding from the person established from birth. Even after changing locations, there is still a chance of running into someone who knows a mutual acquaintance. Considering that associating with others online has the ability to be anonymous, it gives people a chance to start from a blank slate. At any point, someone could develop a different persona if he tires of the old one, which is nearly impossible to do in real life. Some may choose to keep an online identity separate from real life for several reasons. One may be that he is more concerned about how one will perceive him upon research. Some would just rather others get to know them from a face-to-face encounter rather than a possibly misconstrued opinion via the Internet. Many of those who work hard to develop a secret online identity eventually are exposed. It is important to keep in mind that what is said online could be influential on day-to-day happenings. For example, with the development of many social media sites, employers are checking up on potential employees before even calling for an interview. A vast number of people have an online personality, so it is an easy way for someone to rip down the showy aspect of another person to get an impression of what he really is like when not trying to impress others, such as what one would do on a first date or during a job interview. Another worry about having an online identity is the possibility that someone might steal it. Make sure to keep all passwords up to date and hard to crack. Read all the terms of service printed on each website to see what they do with a user's personal information. Once someone puts out information that is supposedly said under another person's name, it may not be able to be taken back. Having an online identity is not like years ago where there was a good chance that what was said via the Internet would stay there. Now, online life is intertwined so much with real life that it is nearly impossible to keep the two separate. To help make sure an online profile or statements are a good representation, remember that what is said online does not necessarily stay there, so it is better to represent yourself online as close as possible to real life. What is a Social Map? What is an Identity Protection Plan?